My wing mirror got damaged, my own fault! after calling ChipsAway, the local owner David Hemmings from the Staffordshire/Cheshire area was professional, quick and efficient, he did such a great job that you would never know there had been any damage! Highly recommend will use again to fix my alloys. David Hemmings made my kerbed A6 alloy look like new again. The repair was excellent and was carried out in around and hour and a half in my drive. I recommend using David in the North Staffs area if you have a similar repair requirement. I had made arrangements for Dave Hemmings of ChipsAway, to quote to repair my front bumper and two Alloy wheels.... Dave arrived at my house at the scheduled time and gave me a competitive quote, we arranged for him to come on the following Thursday ( rain permitting ) at 8am..... Dave arrived before schedule and proceeded to repair ... Read more my vehicle. I am absolutely delighted with the finished work, you could never guess that repairs had taken place..... 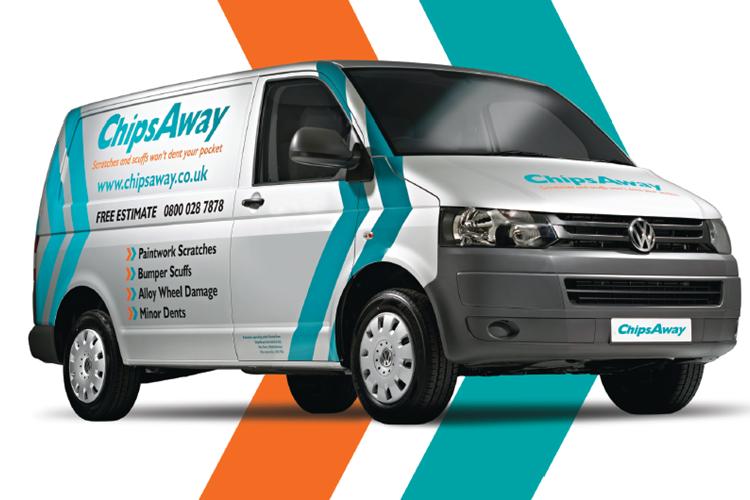 I have no hesitation in recommending Dave Hemmings from ChipsAway, Thank you for your excellent repairs. The back up from Chips Away for their repair specialists works very well. This review is for DAVID HEMMINGS who provided an excellent service and a first class repair to my car door (suffered from an unknown individual whilst parked). David impressed me initially because he took the trouble to answer my long, list of questions, ... Read more never having used the service previously. His replies were prompt and his initial estimate for the job, from photo evidence was close to the fair, final cost. He was punctual, friendly, careful and best of all, EXPERIENCED! The repair is indiscernible and thankfully better than I imagined it might turn out. I would prefer not to but I would readily call upon him in the future. Thank you Dave Hemmings of ChipsAway in Stoke on Trent who has worked a miracle on the scraped back quarter of my Merc. You literally cannot see the join, I would never have thought it possible!